Shares in Acacia Mining (LON:ACA) collapsed Monday after the government of Tanzania accused the gold miner of operating illegally in the country and said it has evaded taxes for years. A second special committee appointed by Tanzania’s President John Magufuli found that Acacia, majority owned by Barrick Gold — the world’s largest producer of the precious metal—, was not registered in the country. It also alleged that Acacia has “under-declared” revenues and tax payments “over a number of years by tens of billions of US dollars,” local paper The Citizen reported. A second special committee appointed by Tanzania’s President found Acacia was not registered to operate in the country, and said the miner had understated revenues and tax payments for years. As a result, the commission recommended that Tanzania demand the repayment of outstanding taxes, review the possibility of increasing government ownership of mines, and continue with an export ban on gold concentrate affecting the company. Such prohibition was imposed on Acacia Mining at the start of March, when the president ordered a probe into metal exports in an attempt to capture more of the value from mining for the country. Acacia’s shares dropped as much as 15% and were still close to that low by the end of Monday in London, trading 13.7% lower at 259.8 pence by 4:00PM local time. Barrick, which holds a 63.9% interest in Acacia, said in a separate statement it believed a negotiated resolution to the ongoing dispute between the Tanzania-focused miner and the government of that country was "the best way to achieve an outcome that is fair and reasonable for all stakeholders." 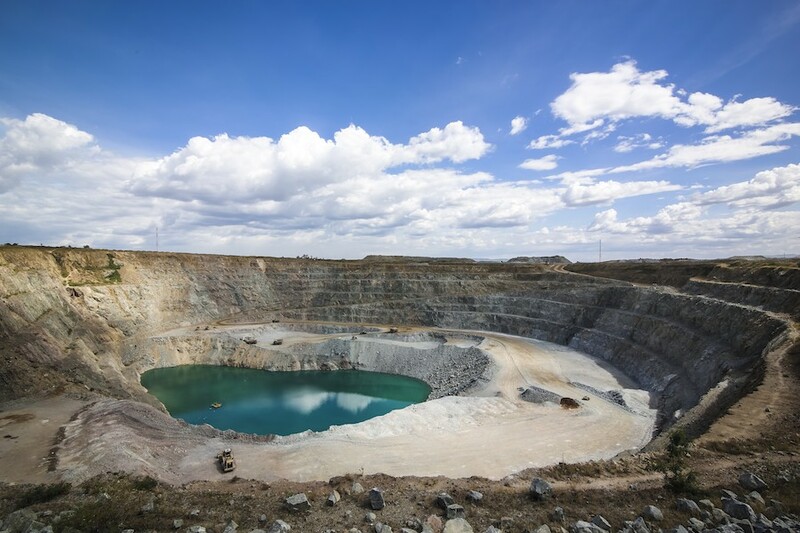 The Toronto-based miner was quick to point out, however, that Acacia Mining is operated independently, adding that financial results are consolidated for accounting purposes only. President Magufuli responded to the report by ordering ordered relevant authorities to immediately review and adjust mining laws to ensure that the nation benefited from its resources. Speaking on national TV, Magufuli said firms exported minerals worth as much as 381 trillion shillings ($170.2 billion) between 1998 and 2017, declaring as much as 40% fewer containers than they actually shipped, Xinhua reports. Mining contributes 3.5% to the gross domestic product of Tanzania, which is Africa’s fourth-largest gold producer. The ongoing dispute between the East African nation and mining companies has already claimed its first victim. In March, three weeks after the export ban on Acacia was imposed, a potential $4 billion merger between that miner and Canada’s Endeavour Mining (TSX:EDV) failed. Talks about the likely combination of both companies had been first confirmed in January.